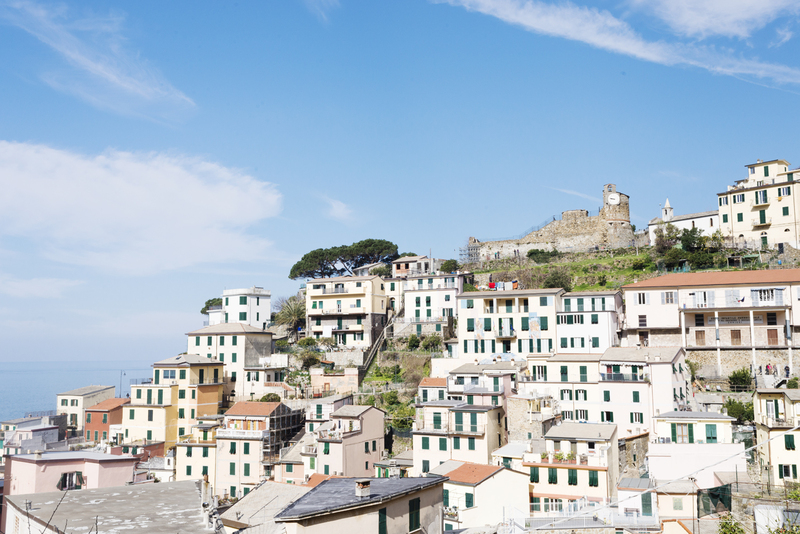 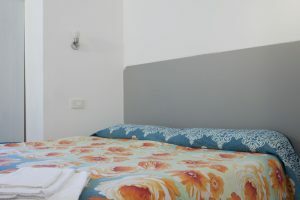 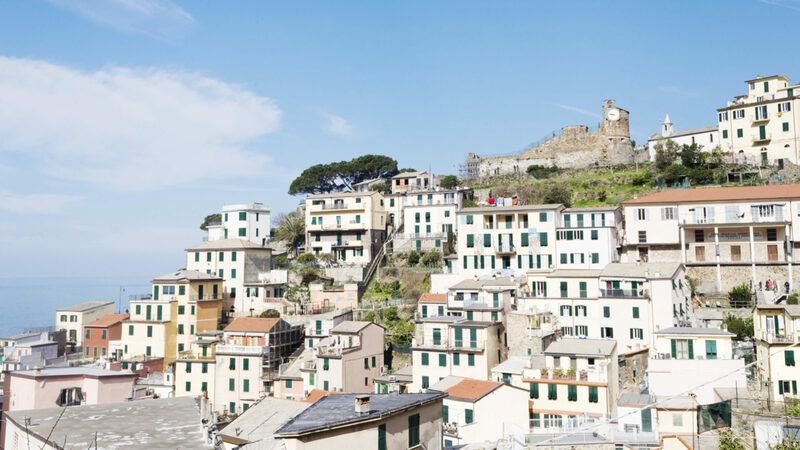 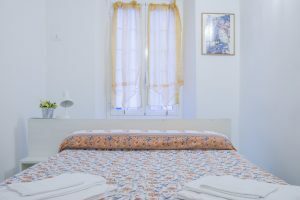 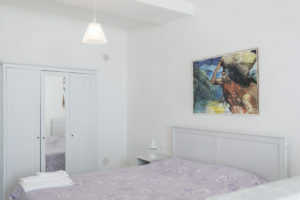 If you are looking for a double room in Riomaggiore that combines simplicity and elegance, Bri’s Kitchen is perfect for you. 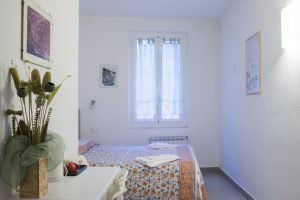 Characterized by an exposed brick wall, which creates an intimate atmosphere, the room is ideal for those seeking peace and quiet without renouncing a confortable central position. 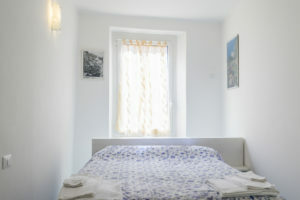 Bri’s Kitchen has a surface area of 18 sm and it has been recently renovated and furnished.